Time is of the essence for any professional makeup artist or woman looking to get done as quickly as possible. You surely do not want to scrounge around when applying makeup. 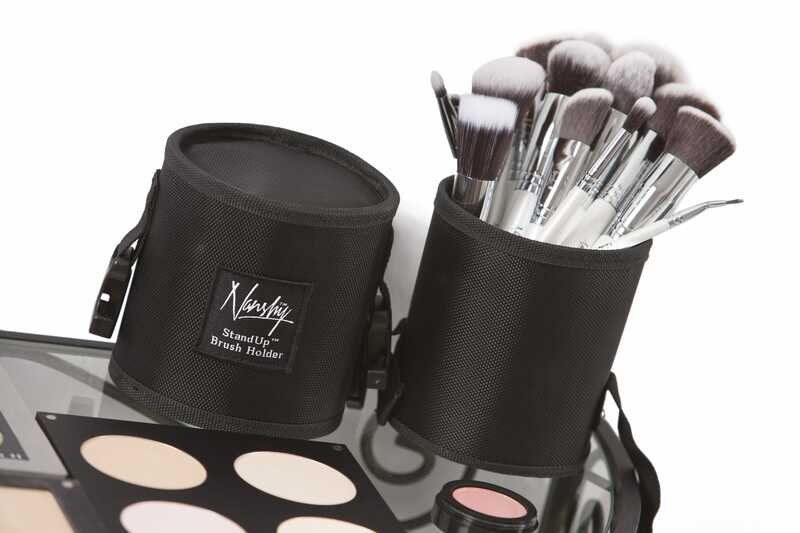 This is why you would love the ease of working with Nanshy StandUp Brush Holders as the perfect Essential Makeup Pouch. Anyone using these will like the control it gives them to apply the perfect touch every single time. Just by taking a glance at your standup brush holder, you will immediately find what you are looking for. That is true convenience and you will find it to be the best investment you could make. At times like these you get to realize that there is a need for a user friendly makeup collection organizer where everything is in one place. 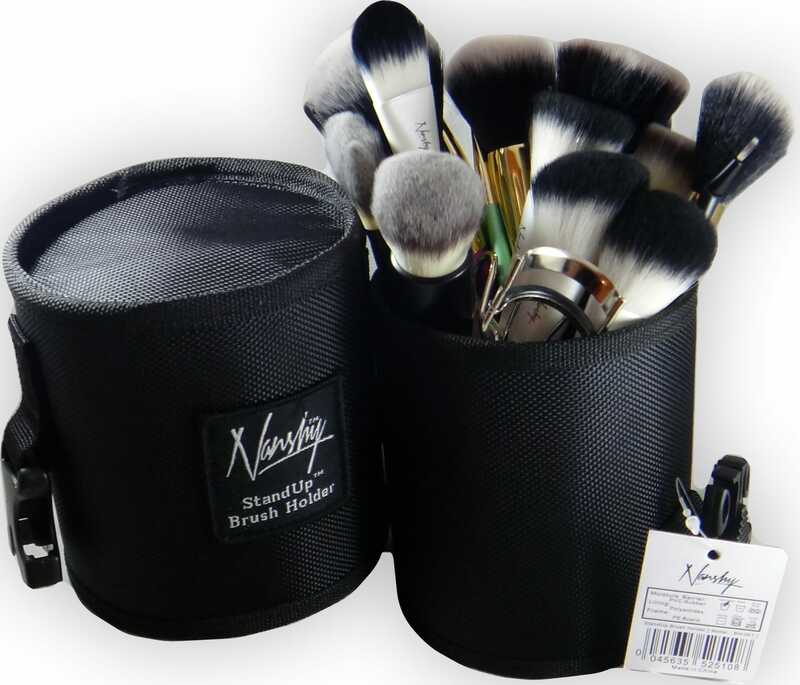 If you are looking for a practical spiffy makeup container that can hold a wide array of accessories such as a good set of foundation brushes, then a Nanshy Standup Brush Holder is perfect for you. You can get very creative in organizing your makeup just the way you want to with the Nanshy Standup Brush Holder. It is always handy to have your foundation brushes within arms reach. Not to mention being able to reach for your favorite lipstick or eyeliner whenever the need arises without first pulling your hair out through being frustrated in not knowing where you placed it. For women on the move, the Nanshy Standup Brush Holder is the stylish way of being able to reach for your makeup essentials. The versatile Makeup Pouch makes for a great travel accessory where everything is right at hand when needed most. Nothing could be easier. This is the best way for any woman to keep makeup they use the most within easy reach. This in itself is a great time saver for when you are on the go! Makeup artists and women will be looking for a classy makeup holder where they have access to the basic essentials like lipstick, foundation brushes, eye liner, mascara, etc. 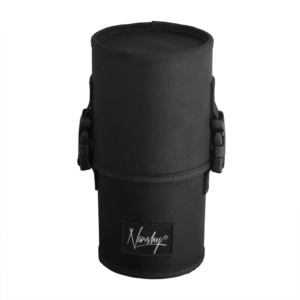 We have the solution to your space problem in the form of the very handy and stylish Nanshy Standup Brush Holder. Once you made the decision to get yourself this easy to work with Makeup Pouch, you wouldn’t want the chaos of scrounging for your essentials again. Click the add to basket below and spoil yourself with your very own Nanshy Standup Brush Holder The Essential Makeup Pouch. Blog DorotaMUA | Brush tube vs brush roll/belt ?